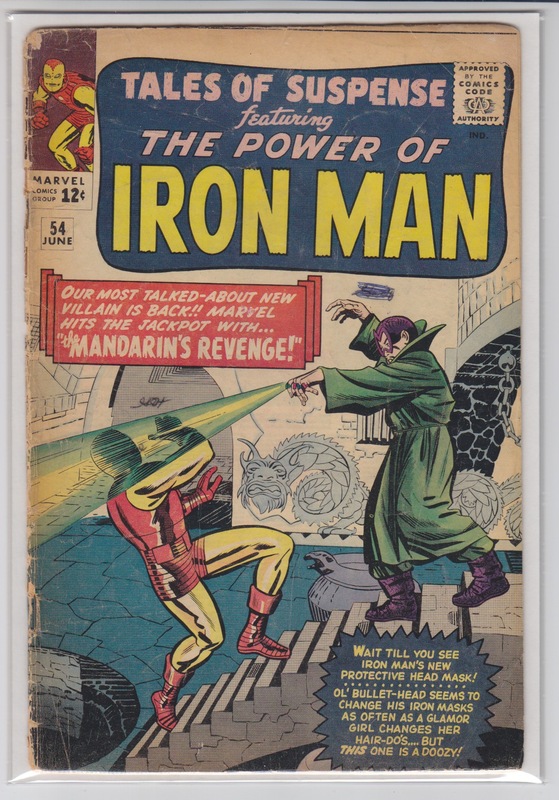 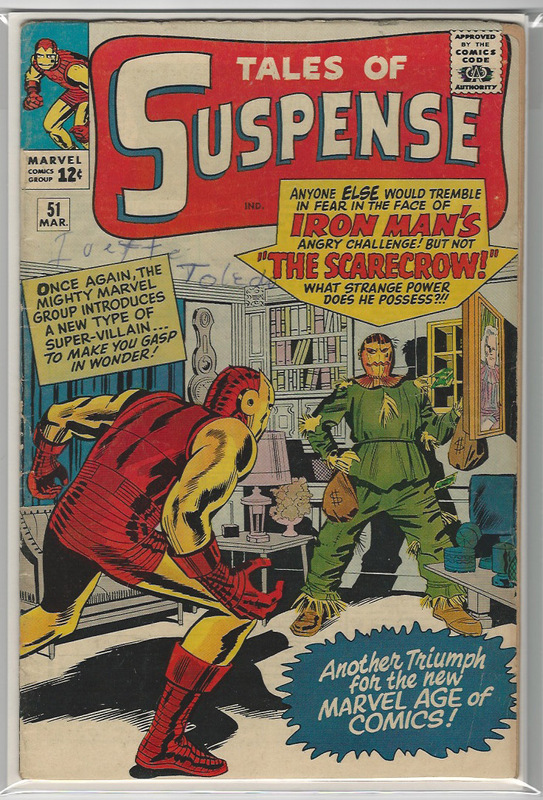 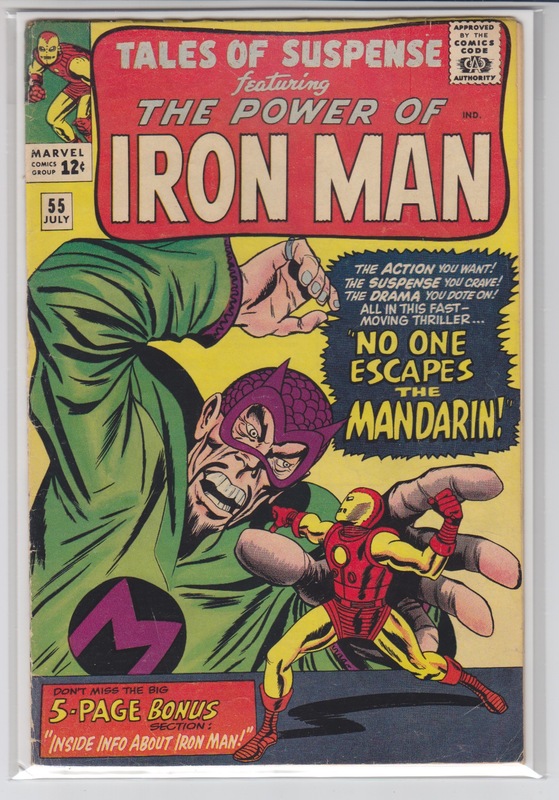 51 4.0 VG $100 MAR 1964; First appearance Scarecrow. 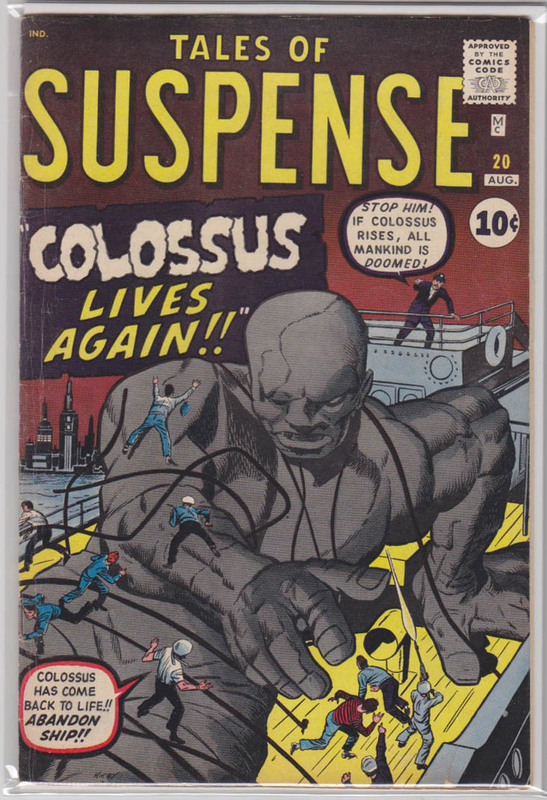 Jack Kirby art. 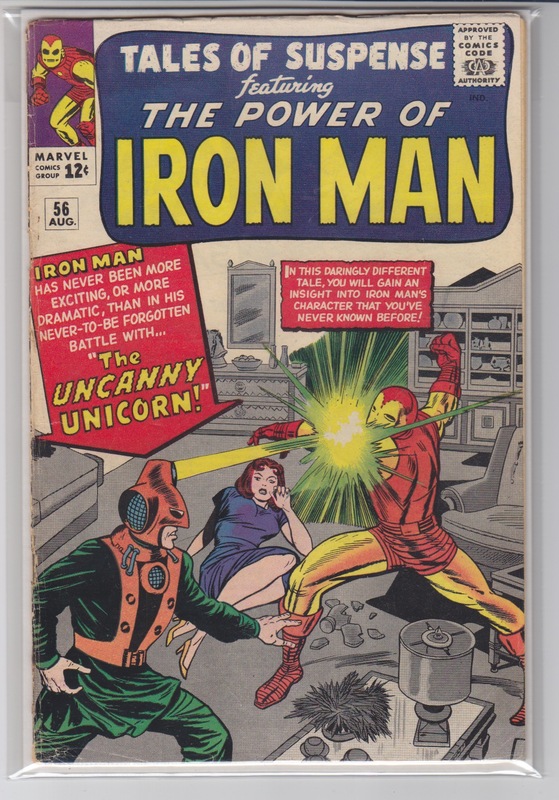 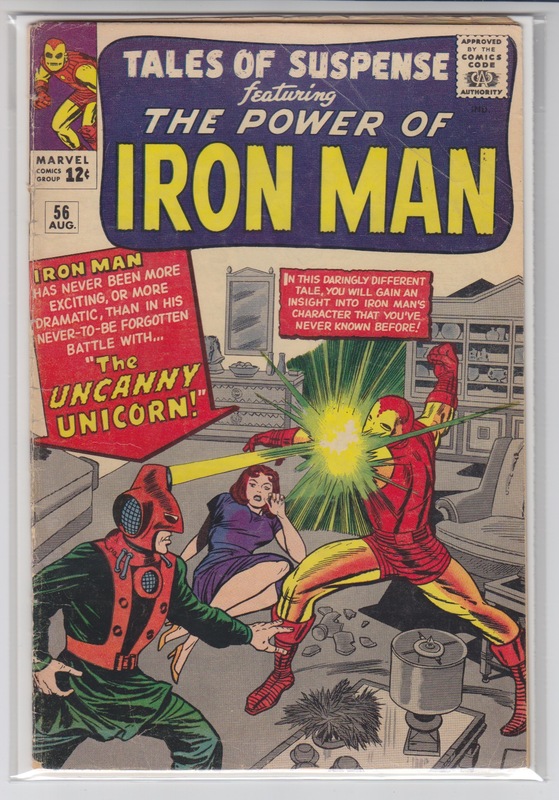 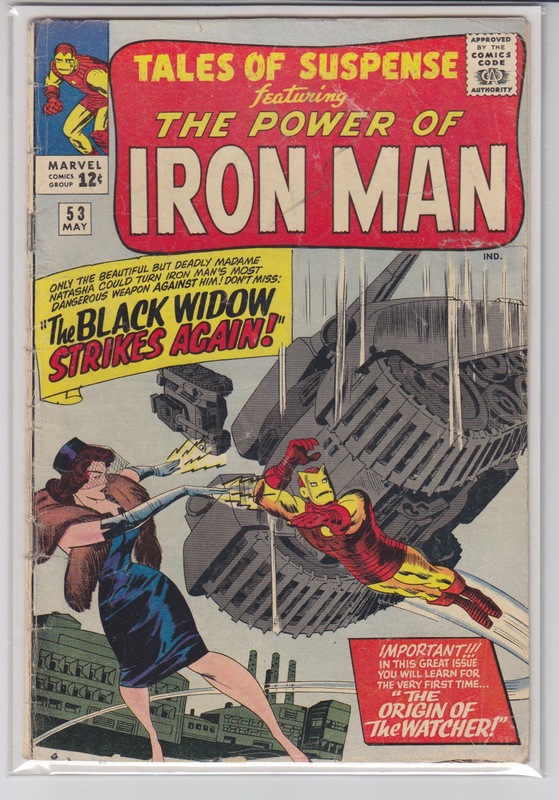 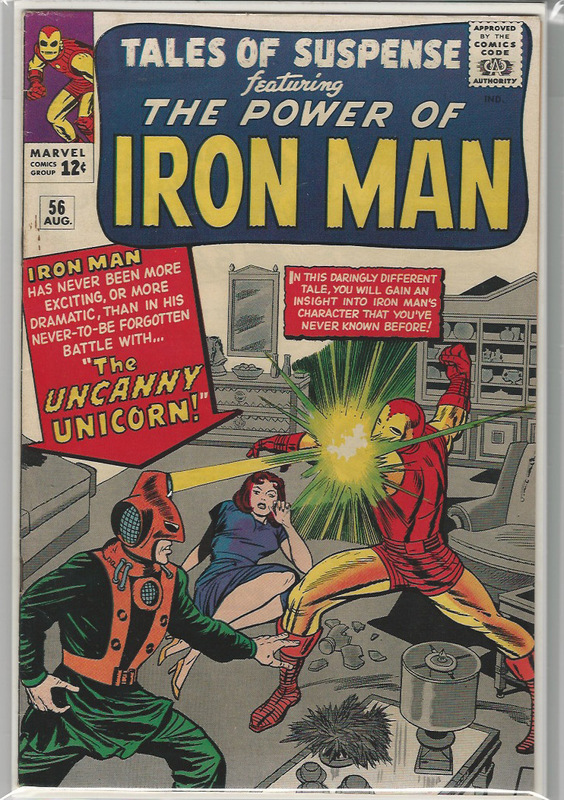 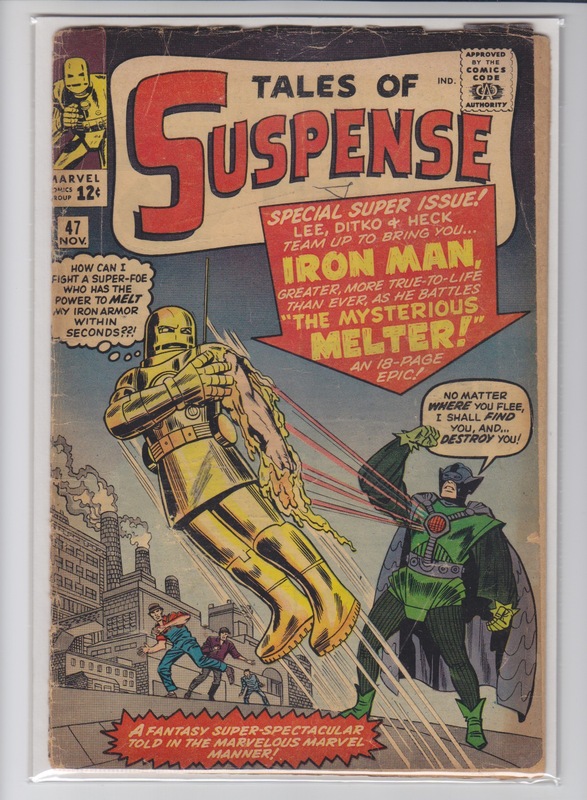 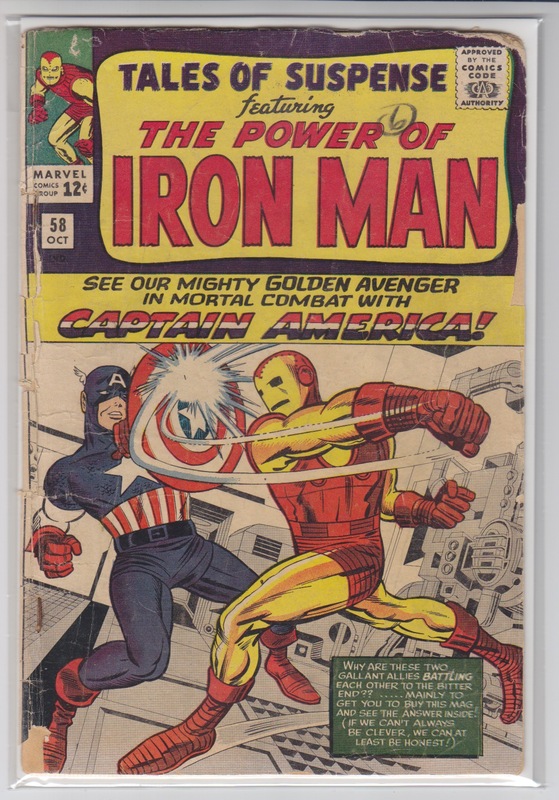 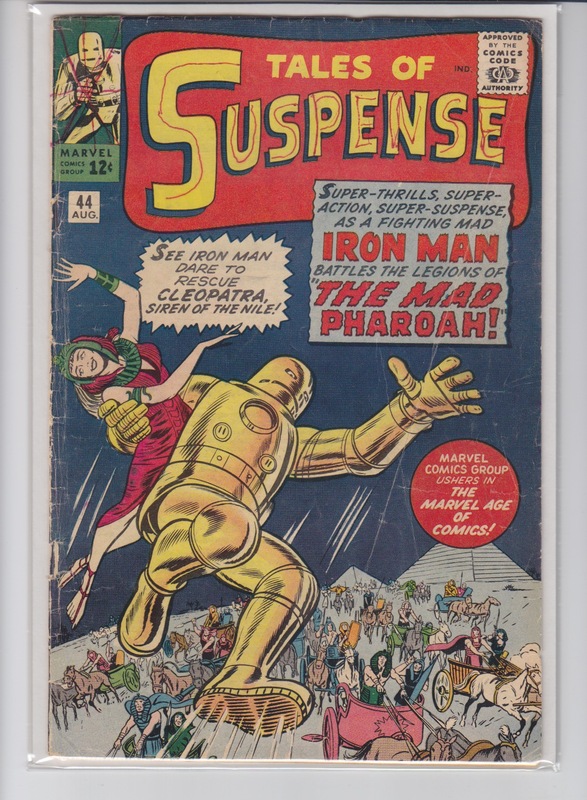 56 4.5 VG + $100 AUG 1964; First appearance the Unicorn (Milos Masaryk), cameos by Thor, Giant Man and Wasp.